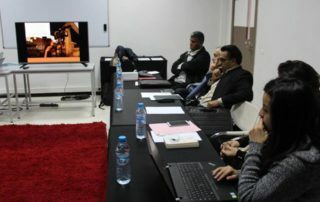 The first 3-day event, which included capacity building, networking and exchange visit, for the sub-grantees of the first call for proposals took place in Carthage in November 2017, in partnership with the Carthage Film Festival, Journées Cinématographiques de Carthage. 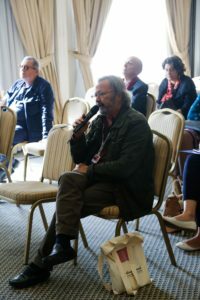 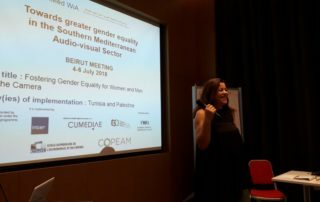 Invited experts and very known professionals of the audio-visual sector were invited to discuss how to promote the role of women in front of and behind the camera, analyze and debate on the use of women’s body and gender stereotypes in movies and TV shows. 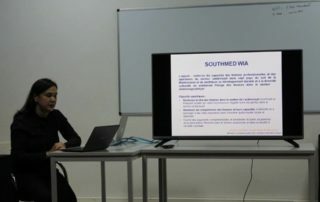 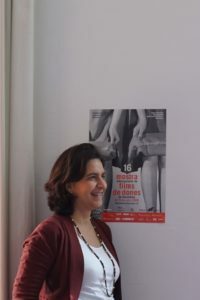 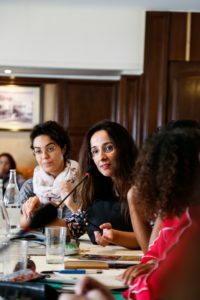 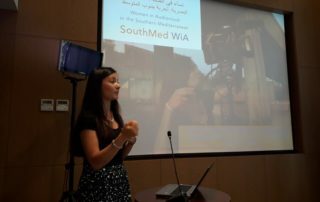 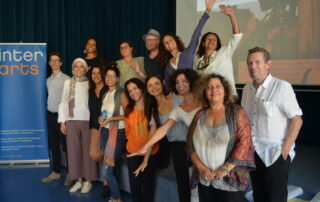 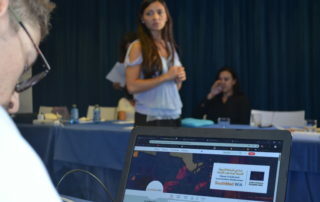 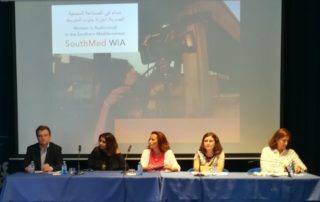 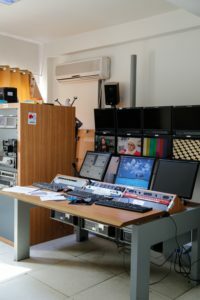 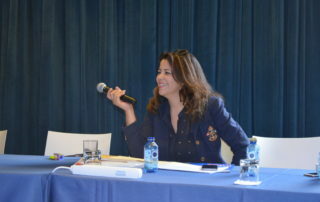 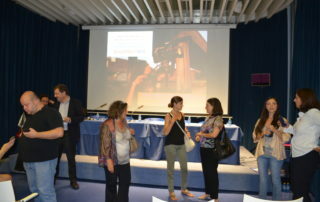 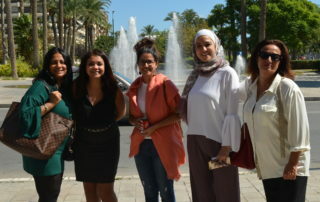 The event allowed for peer learning and showcasing the work of different South-Mediterranean women of the audio-visual sectors, the civil society organisations and existing gender equality initiatives within the Tunisian public television. 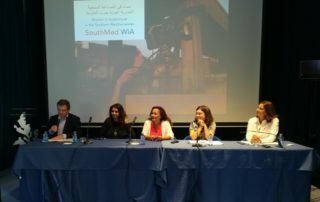 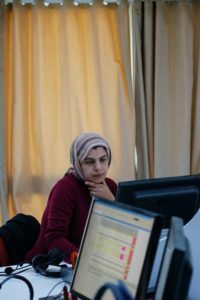 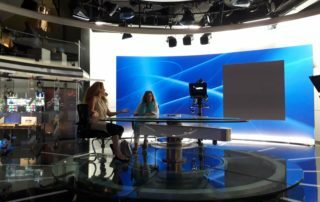 During a visit to ASBU, Arab States’ Broadcasting Union, the participants took part to a session of the training “The Media in favour of women entrepreneurs”. 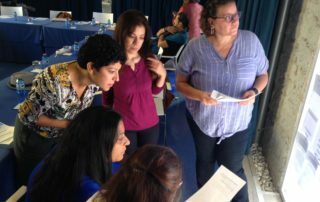 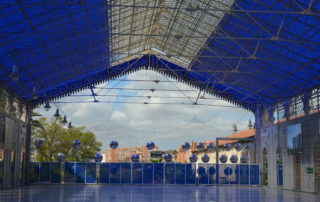 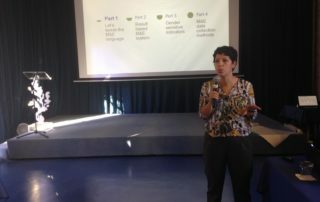 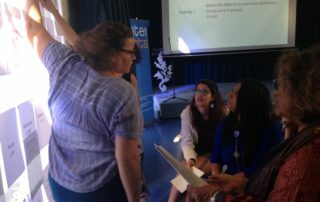 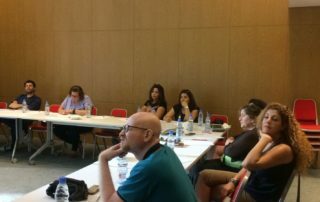 A second meeting was held in Barcelona, in April 2018, during which the sub-grantees participated to trainings, sharing of experience and networking sessions with local experts and stakeholders. 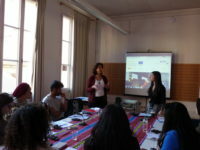 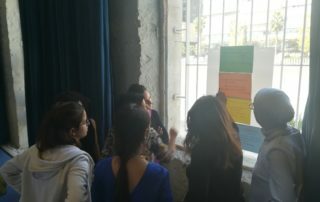 The training sessions tackled different topics such as: the analysis of women’s representation in the media, recommendations on the development of media content for gender equality, the role of media and communication for social transformation, the use of social media to raise awareness and create positive societal changes. 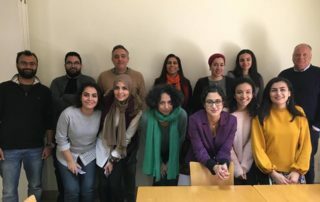 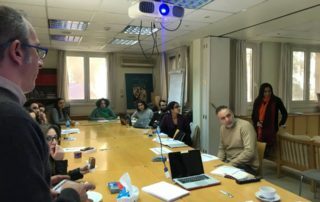 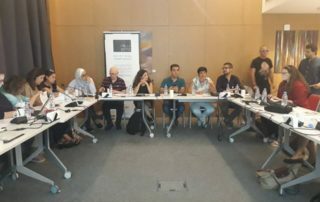 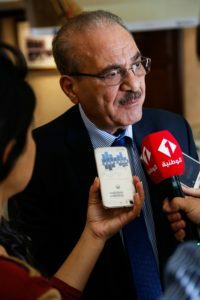 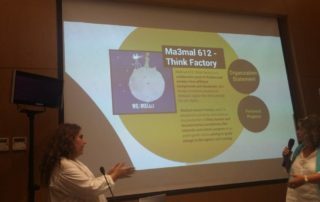 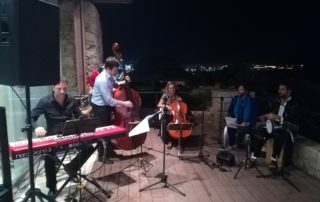 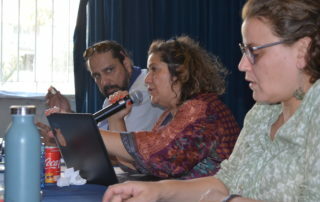 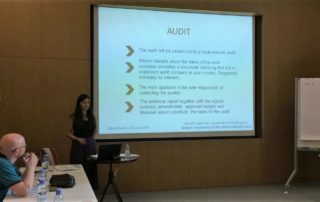 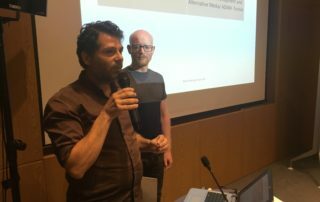 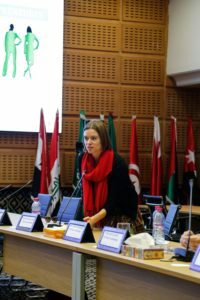 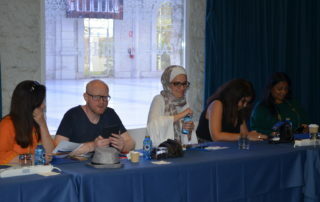 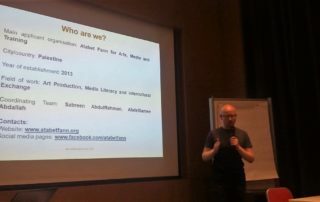 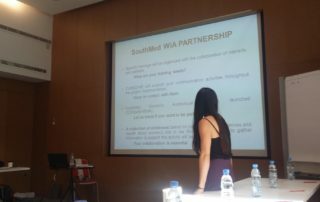 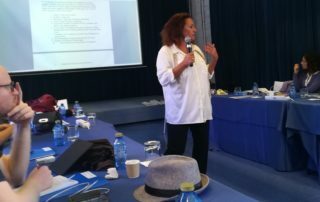 The third meeting was held in Beirut in July 2018 for the sub-grantees of the second call. 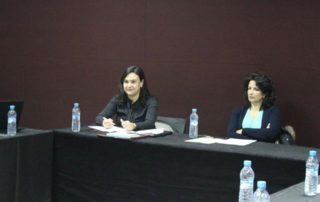 It included an informative session on project management and reporting, as well as discussions with local experts of the movie industry on how to support and enhance the impact of the sub-granted projects. 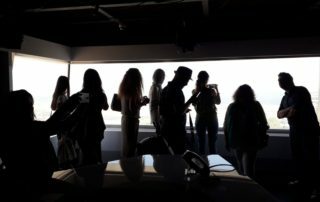 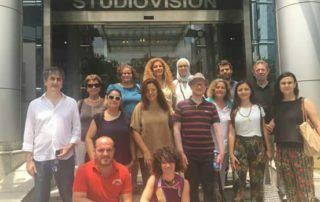 To allow networking and learning a visit to the MTV Studios in Beirut was also organized. 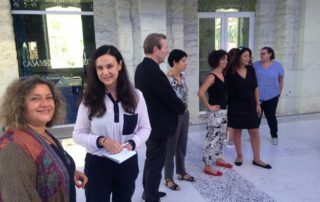 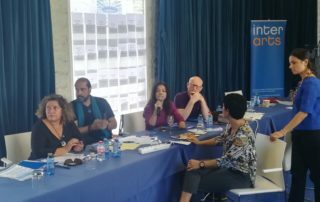 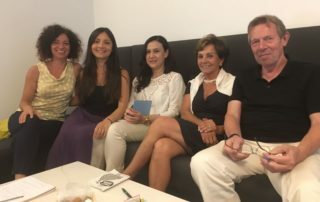 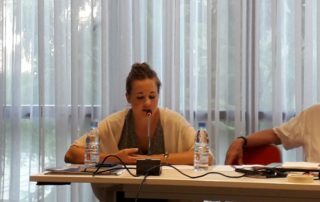 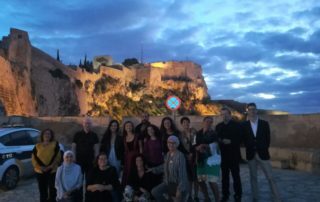 A second meeting for the subgrantees of the second call was held in Alicante on September 27-28, 2018, hosted by Casa Mediterraneo. 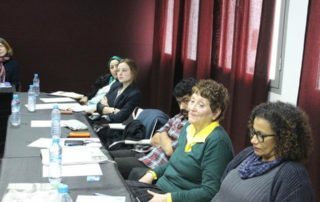 Under the framework of the 1st call for proposals, two stakeholders meetings have been organized in January 2018, one in Marrakech, featuring the subgrantees from Morocco and Tunisia, and the other in Cairo, featuring the subgrantees from Palestine and Egypt. 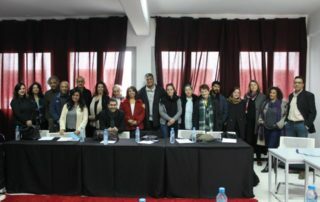 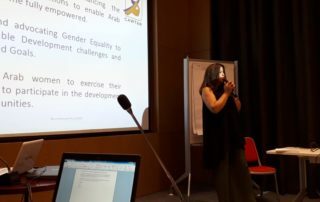 A final regional event will be held in Morocco, to present action’s results, sub-granted projects, the women’s network creation, and to ensure sustainability of the action.